3 separate gift cards. 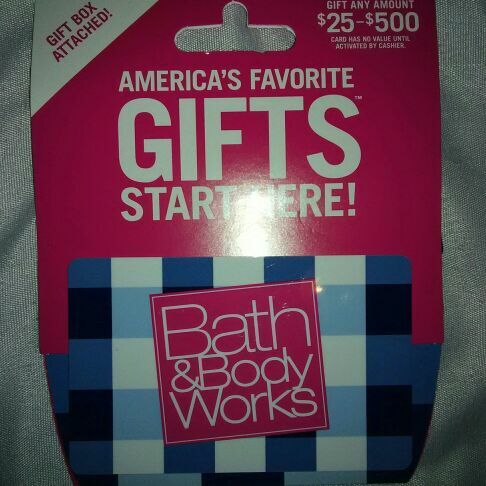 $25 bath body works $10 Claire's $10 target. No silver scratched on any have receipt.